in the Town of Munster, Indiana. 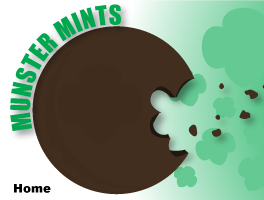 The Munster Mints Service Unit works under the direction of the Girl Scouts of Greater Chicago and Northwest Indiana. Currently we serve 37 troops with over 400 girls from kindergarten to 12th grade.